​The staff and students of Whitewood School would like to invite the community to our annual Remembrance Day service. 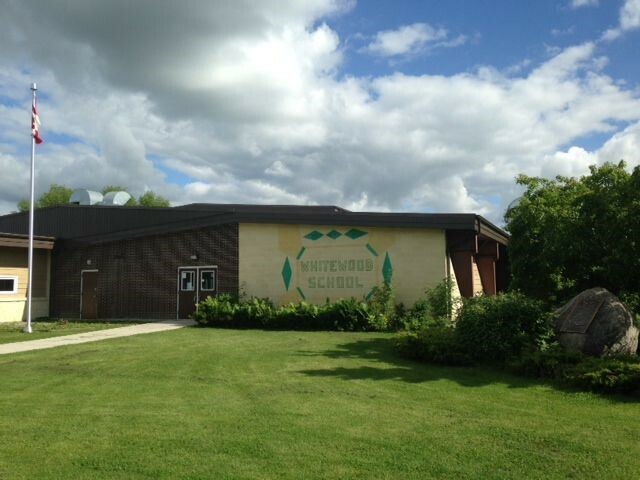 The ceremony will take place at 10:30 am on November 10th in the Whitewood School gymnasium. Formal attire is encouraged. Poppies will be available at the school if required. ​ Board elections were on October 26, 2016. Click here for election results. RQHR Dental Health Team will be at Whitewood School on September 27th and 28th​ offering a free fluoride varnish clinic for children ages 0-5. Call 306-766-6320 to book an appointment. Calendar Survey - We want to hear from you! ​Prairie Valley School Division is currently developing the 2014-2015 school year calendar. The calendar will reflect the Ministry of Education's requirements regarding instructional time for Saskatchewan students. Please share your feedback on the options we've developed by taking our short survey. Gr. 9 to 11 students can meet with Mr. Harcourt and Mrs. Umpherville​ anytime between 4 pm and 7 pm on March 17 to choose their courses for next year. The meeting will take place in Room 17 across from the library. Keep up to date with all the events going on at Whitewood School. Visit our Facebook page 'Celebrate Whitewood School' here. ​In this new edition we keep you InTouch by exploring how Prairie Valley School Division strives to create positive school environments to support and nurture success for our students. Help us spread the news by sharing this with SCC members, parents, students, and your community!